Do you have a holiday party coming up? Ready to look fabulous for those holiday parties? Why not show off your greatest asset – your smile. In Office Whitening can get your teeth 4-5 shades whiter in 1 hour! Call 972-233-1311 for more information. 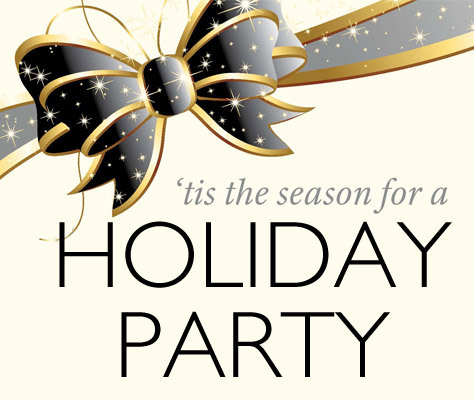 Comments Off on Do you have a holiday party coming up? Robert B. Mitchell, DDS, PA.
Dr. Robert Mitchell Dallas Dentist Dr. Robert Mitchell (972) 233-1311 drrobertmitchell@robertmitchelldds.com Monday: 8:30 to 5:00 p.m.
Tuesday: 8:30 to 5:00 p.m.
Thursday: 8:30 to 5:00 p.m.
Friday: 8:30 to 5:00 p.m.